If you want a film to succeed, just put a dog in it. Man’s best friend is loved by everyone and will always warm the hearts of your audience. Will be the same for this one? After all, this film isn’t about a normal dog but a highly advanced military robot. Seems like a nice twist to the normal topic of boy falls in love with a dog, but hey! 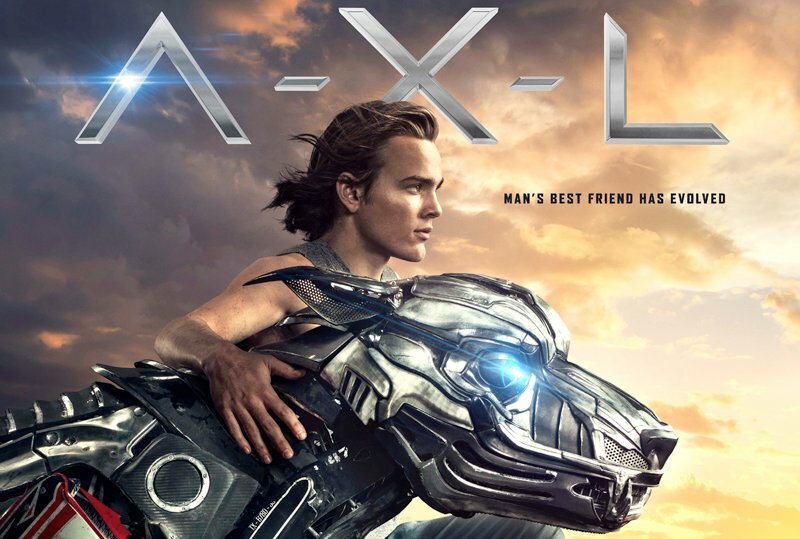 In AXL a teenage bike rider, Miles, discovers the military dog named AXL which is provided with next-gen artificial intelligence but the dorky heart of a loving dog. As they create a bond, the original owners of AXL try everything to get their creation back. Miles knows that he can’t let that happen and does everything to keep him. The film was written and directed by Oliver Daly. It stars Alex Neustaedter, Becky G, and Alex MacNicoll. It will premiere on August 24.